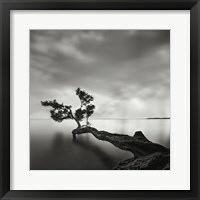 Classic black and white photography relies on shades of gray, rather than the full spectrum of color. 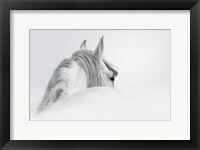 These beautiful gray nuances deliver an elegant representation of an image’s focal points. 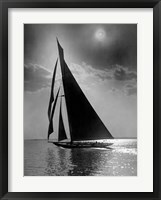 In the early days of photography, black and white prints were all that existed. 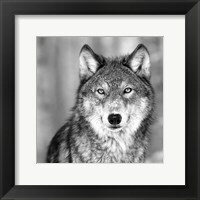 Shooting black and white was the only choice. 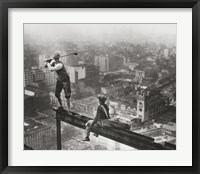 Color photography wasn’t introduced until years later and was considerably more expensive to produce. 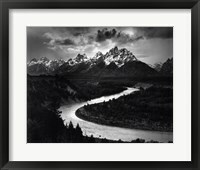 Long after the advent of color photography, the monochromatic black and white (B&W) style gained appeal for photographers that began to use it to emphasize mysteriousness and hidden beauty. 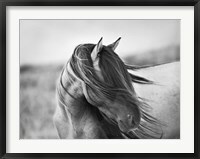 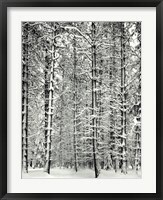 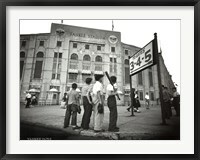 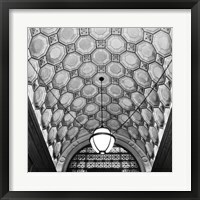 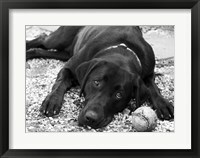 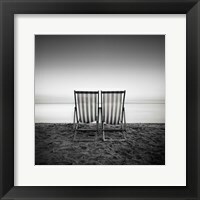 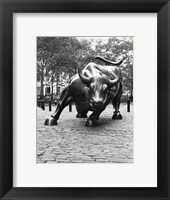 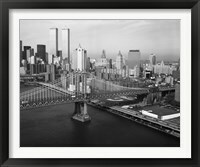 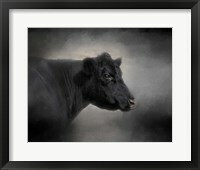 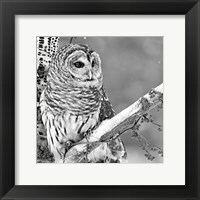 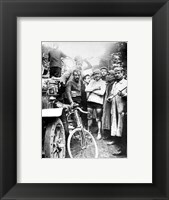 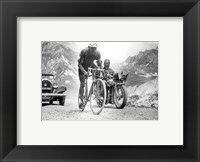 Framed black and white photo art images are a great artistic addition to any room that needs more spirit, and the FramedArt.com collection runs the gamut. 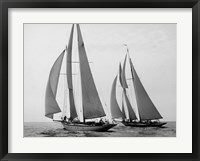 It includes old pictures shot initially in B&W and modern images that have been manipulated with monochromatic style to achieve a certain look. 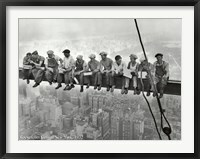 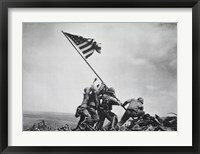 Some of the most famous black and white framed art photos of all time include Lunchtime Atop a Skyscraper and Flag Raising on Iwo Jima. 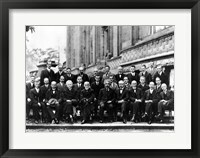 These images capture historic moments in the past. 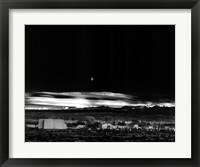 Photography, regardless of its style, is an essential aspect of modern art and society, as it catches a moment of intense emotion or a specific event, preserved for a long time. 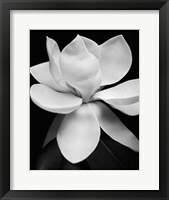 A framed black and white photographic print is an excellent choice, whether your home decor is traditional or contemporary in nature. 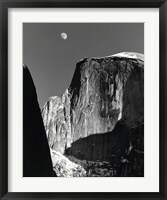 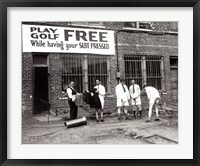 If you love classic photography, choosing a B&W photo will add unique beauty and energy to any room.